We had a great summer with the adorable Paul Rudd and the entire Apatow family. 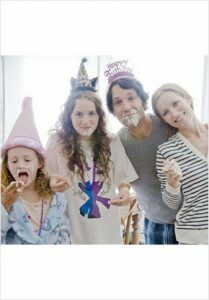 This is 40 is a spin off of knocked up and equally, if not more, hilarious! The film is due out next Christmas!